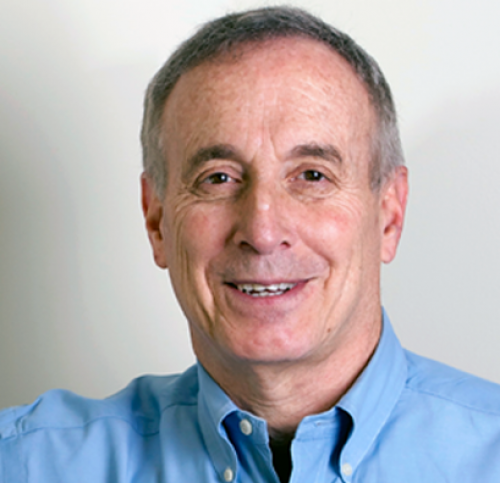 Getting retirement benefits shouldn't be this complicated, writes Social Security expert Larry Kotlikoff. Last call to pursue Social Security’s file and suspend strategy! If your optimal Social Security lifetime benefit maximization strategy requires you to file for retirement benefits and immediately suspend them, make sure you do so by April 29. Column: What’s the real deadline for the file and suspend strategy? Changes to Social Security rules in November may affect your ability to use the file and suspend strategy. What if you can’t get an appointment with Social Security before the file and suspend deadline?